thezodiackiller.digitalzones.com > Topics > Diamond what do you believe today? Since much time has passed and there has been so much more presented on this board--black Dahlia, lipstick etc--what do you currently believe today? For me, its been a long time--since I left the board actually--since I've actually thought about this case. For me, nothing has changed, I don't believe any of the outlandish claims made here on this board. I still believe in a basic Z, a guy who only was Z and nothing more. 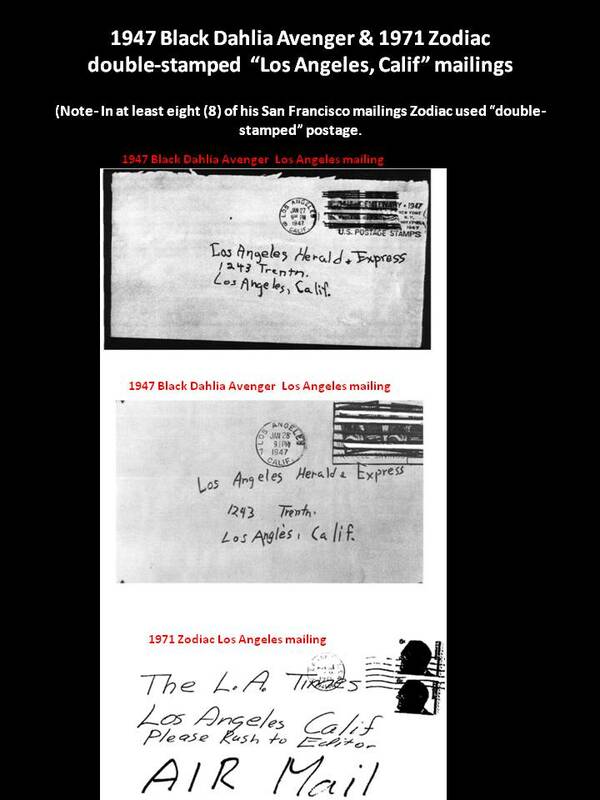 A guy responsible for the killings attributed to only the Zodiac. If you recall, back in those days I was one of the 1st to really push hard for a multiple Z theory. I still believe in it. I know Margie has an interesting new theory, what do you still believe after all this time? My view of Z has not really changed since we where all on this board discussing. My opinion is that if by some miraculous unforeseen circumstance that somehow exonerates JT as Z, then I believe Z was a person who has remained under the radar all this time, and is not one of the many "suspected" would be Z's currently being talked about. I remember your multiple Z theory, and I do still believe there just might be something to that. That's my take as well. I still believe that the master mind Z was a sophisticated dude who had some blue color guys actually executing the plan. 1 person writes, another person kills and the 2 (maybe more) never will match up. To this day I take Z at his word. 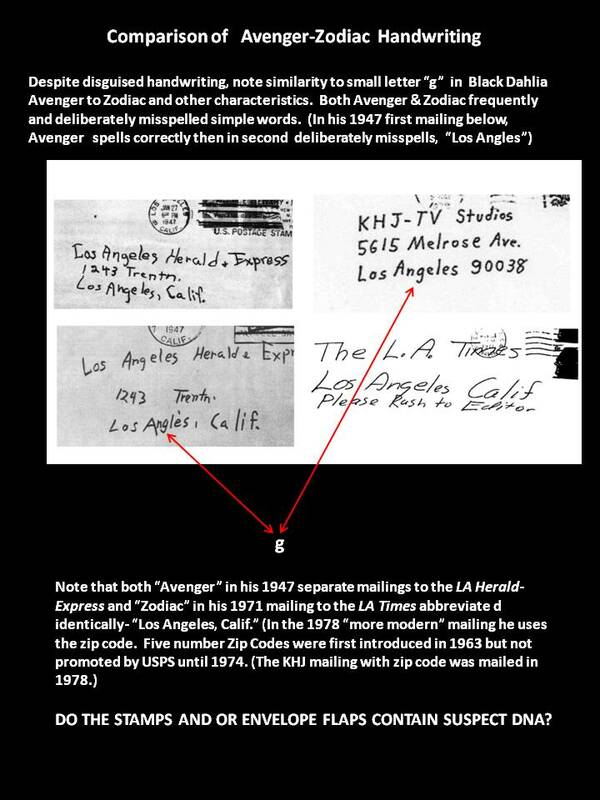 His letters said "this is the zodiac speaking" The definition of Zodiac means "circle of animals" I mean that pretty much sums it up and explains a lot of the evidence! What I believe is based on documents that already exist in the public domain. I don't think that Dr Hodel was a killer, just a patsy. The images in Steve Hodel's books that he claims are of E. Short are most certainly not her, her family says the same thing. Otherwise I agree with most of Steve Hodels points and observations. There's no good evidence that Dr Hodel was involved in murder. He was a womanizer, not a killer.